Businesses, finding it increasingly hard to secure finance from banks, turn to their accountants for advice. But what alternatives can you suggest? The crowdfunding and peer-to-peer finance market is growing rapidly and presents an increasingly attractive option, but with such new products and services, how can you identify the right option for a particular organisation. In this course, FT journalist Andy Davis explores this rapidly expanding market and shares the very latest information on the crowdfunding and peer-to-peer finance movement. He focuses on crowdfunding platforms in three distinct sectors of the market: business loans, short-term working capital finance and equity fundraising. 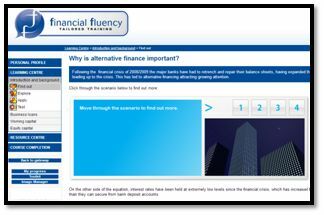 •	What is alternative finance? •	Why is alternative finance important? •	What is the size and potential size of the sector? •	How do P2P and crowdfunding platforms work? •	How much can businesses typically raise from these sources? •	Are crowdfunding platforms regulated? •	How much can businesses borrow and for how long? •	What security must a borrower provide? •	How is the borrowing rate set? 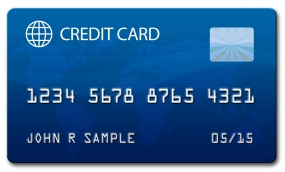 •	Can borrowers use this source of funding if they already have a bank loan or overdraft? •	How does the application process work? •	Can lenders ask for additional information on borrowers? •	What happens if a borrower falls into arrears? 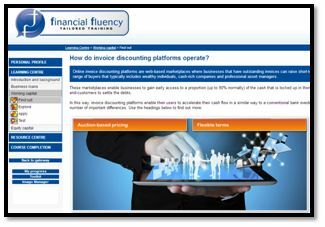 •	How do invoice discounting platforms operate? •	What types of working capital finance do these platforms offer? •	How much does this type of finance usually cost? 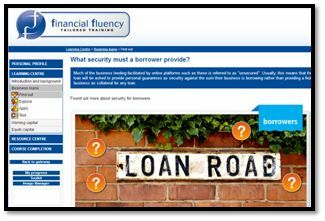 •	What information will a borrower need to provide? 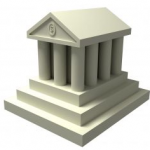 •	Do borrowers need their banks’ clearance to use these services? 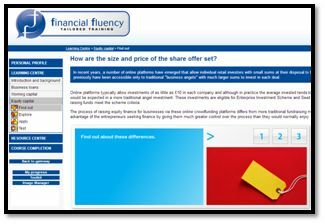 •	How are the size and price of the share offer set? •	How much can businesses raise in equity capital from this source? •	How does the fundraising process work? 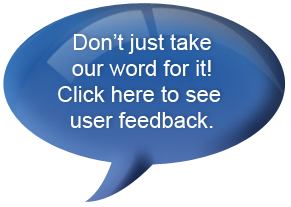 •	What information do business owners need to provide? •	What types of business tend to use equity crowdfunding platforms? •	How is the ownership structured? Andy Davis is a writer on investment, finance and business. He spent 15 years as a journalist on the Financial Times, and held a series of senior roles including Development Editor and most recently editor of FT Weekend. Andy writes for a range of newspapers and magazines and is the author of two research reports on alternative sources of finance for small businesses: the first Beyond the Banks report, published by Nesta in September 2011, and Seeds of Change, published by the Centre for the Study of Financial Innovation in July 2012. In September 2012, he appeared as a witness at the Parliamentary Commission on Banking Standards Sub-Committee A (Panel on the consumer and SME experience of banks). He is an associate editor and investment columnist for Prospect, the monthly current affairs magazine, and in May 2012 was named Personal Financial Journalist of the year in the Wincott Awards on the strength of his columns for Prospect.